Suzuki has given the popular SV650 a cafe racer treatment for 2018. 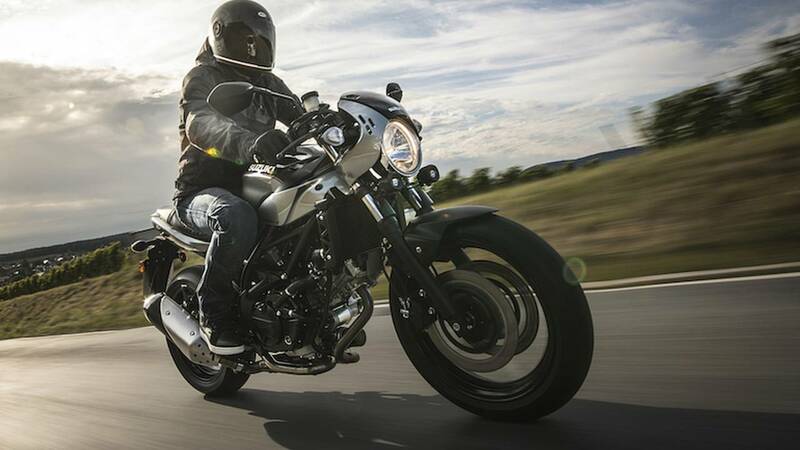 Suzuki’s venerable SV650 has been on the market for nearly two decades, and has served legions of riders with its neutral handling and solid reliability. While Suzuki proved convincingly that a sporty 90-degree V-twin didn’t necessarily require an Italian badge, enthusiasts have long petitioned for some performance upgrades. Last year, after ten years of minor tweaks to the model, Suzuki rolled out a number of big improvements for the old platform. The bike got a four-horsepower bump, switched from the cast-aluminum lattice frame to a steel unit (narrower and lighter), and added an anti-stall feature for hamfisted clutch artists. For 2018 the SV gets a largely cosmetic makeover in the “neo-retro” style with a bikini fairing, clip-on handlebars, and a tuck ’n roll seat. 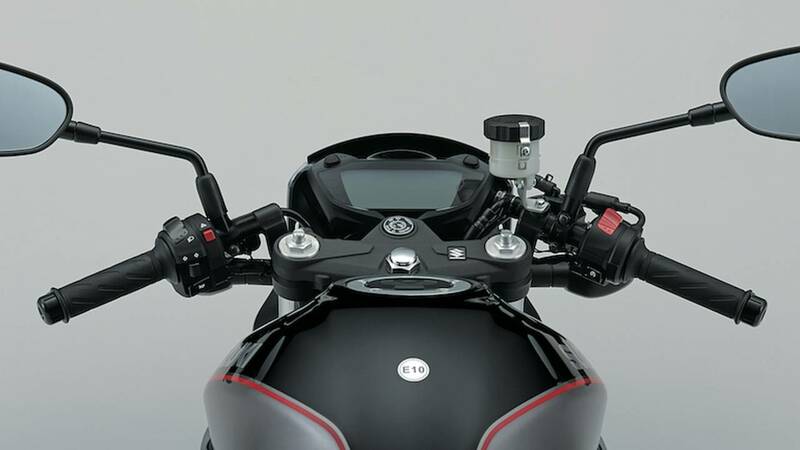 On the function side, the whole SV650 range has been granted a preload-adjustable front fork. 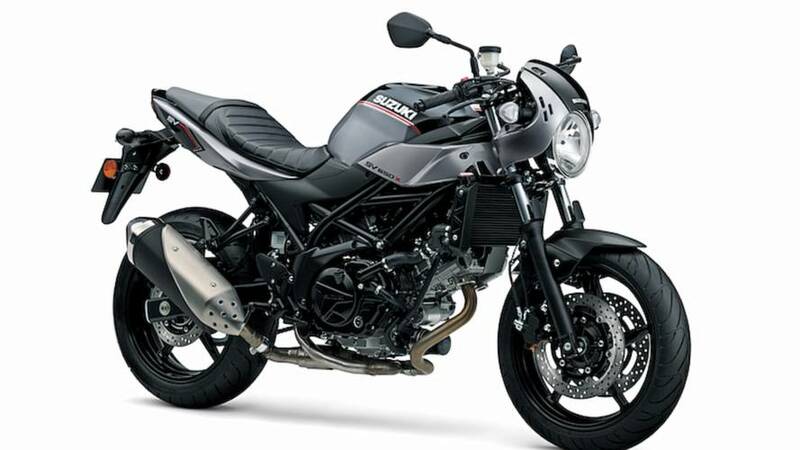 It seems unlikely that the SV650X's sportier feel will distract buyers from choices that are actually sporty like the Triumph Street Triple or Yamaha FZ- (now MT-) 07. But time will tell. If not, perhaps EICMA 2018 will see the arrival of an even more purposeful Suzuki twin. Say an SV750SS? And a Rally version to contend with Yamaha’s forthcoming Tenere 700? Yes please.